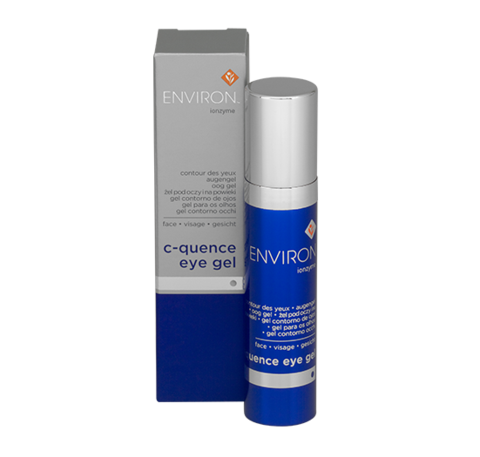 Environ’s C-Quence Eye Gel is a gel formula containing a variety of essential vitamins, antioxidants and peptides to help improve the appearance of fine lines around the eye area. 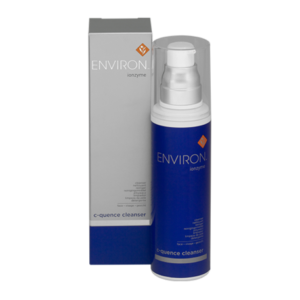 Helps improve the appearance of fine lines around the eye area. Assists in moisturizing the skin around the eye area. 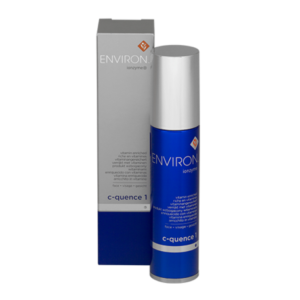 Packaging: 10ml airless pump bottle that protects the active vitamin from light and air. Shelf-life: Eighteen (18) months unopened. Helps improve the appearance of fine lines around the eye area. Assists in moisturizing the skin around the eye area.